Username Password Forgotten your password? 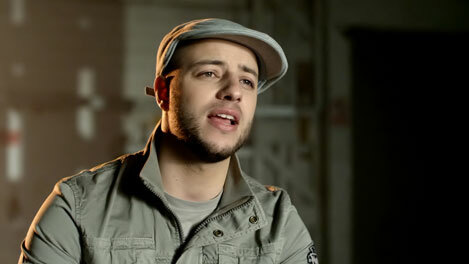 Music Video for Maher Zain Insha Allah. 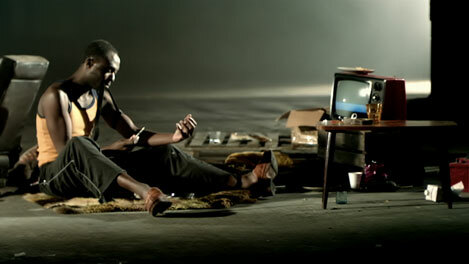 The music video has now reached over 33 million hits on you tube and still counting! © 2019 Mike Harris. All rights reserved.